The 8 acre loch at Aigas is the perfect habitat for one of the world’s most important keystone species, the Eurasian beaver Castor fibre. 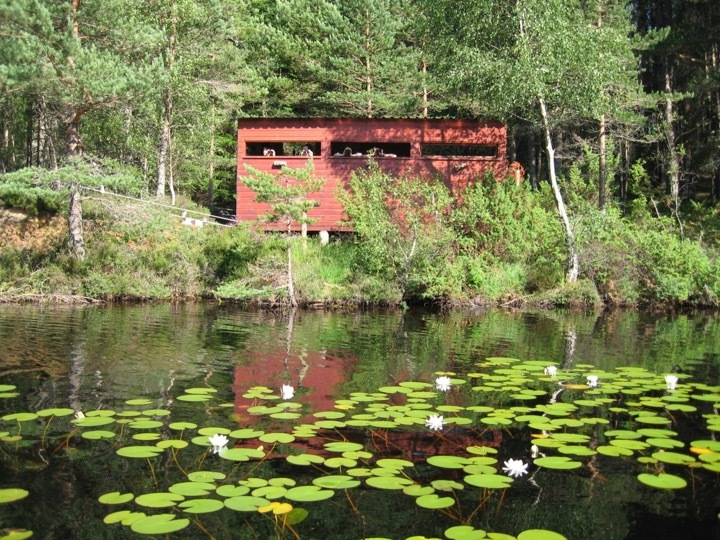 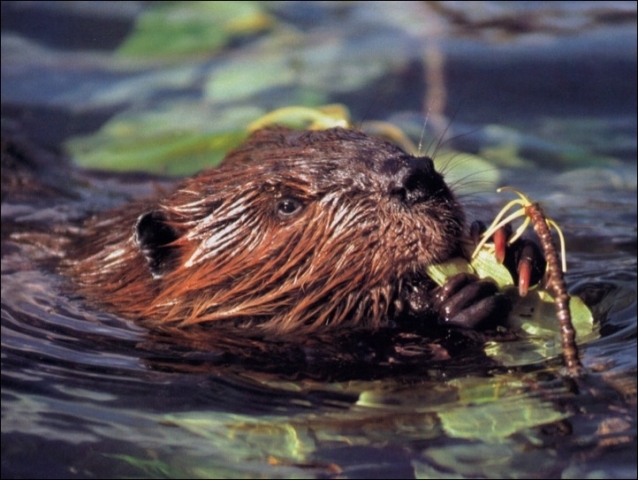 In 2006 Aigas Field Centre started a demonstration project to show people the impact of beavers on wetland habitat. 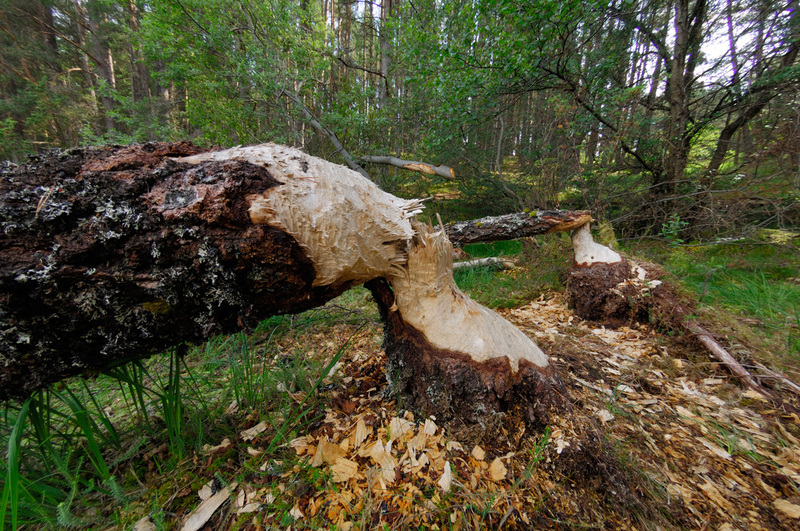 The project has been a success and beavers continue to thrive here, modifying the habitat around the Aigas loch to benefit a wide range of wildlife; the evidence is easy to see on a short stroll through their environment. 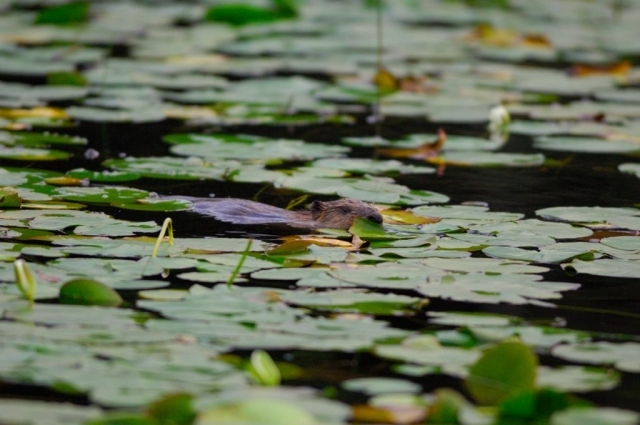 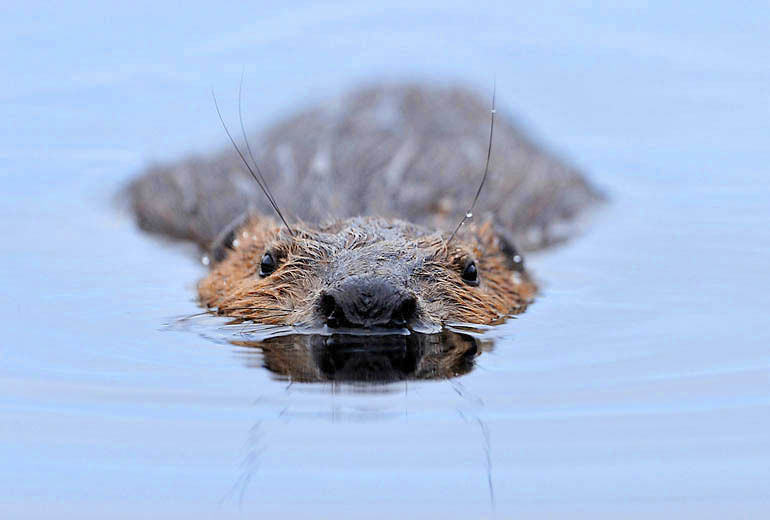 The beavers here are typically nocturnal, however during the longer days in summer we get the opportunity to see them from the Kingdom Hide, a visit to the hide in the morning or late afternoon will provide you with the best opportunity to see this ecosystem engineer at work. On the 24th November 2016 the Scottish Government formally recognised the beaver as a native species. 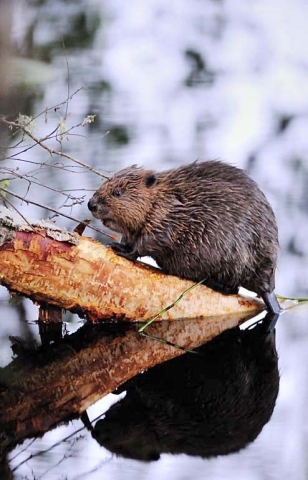 This is the first time a mammal has been formally reintroduced to the UK, ever! The beavers at Aigas are part of a demonstration project and are kept on the estate by an enclosure.